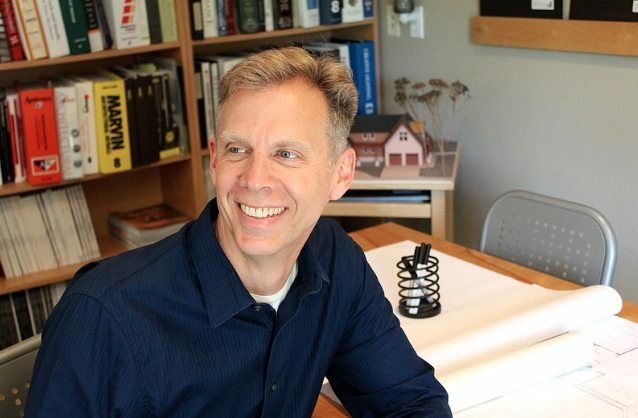 Chris Doehrmann Architect is a Minneapolis based residential architecture studio founded on the belief that your home should complement your lifestyle and reflect your personal tastes. 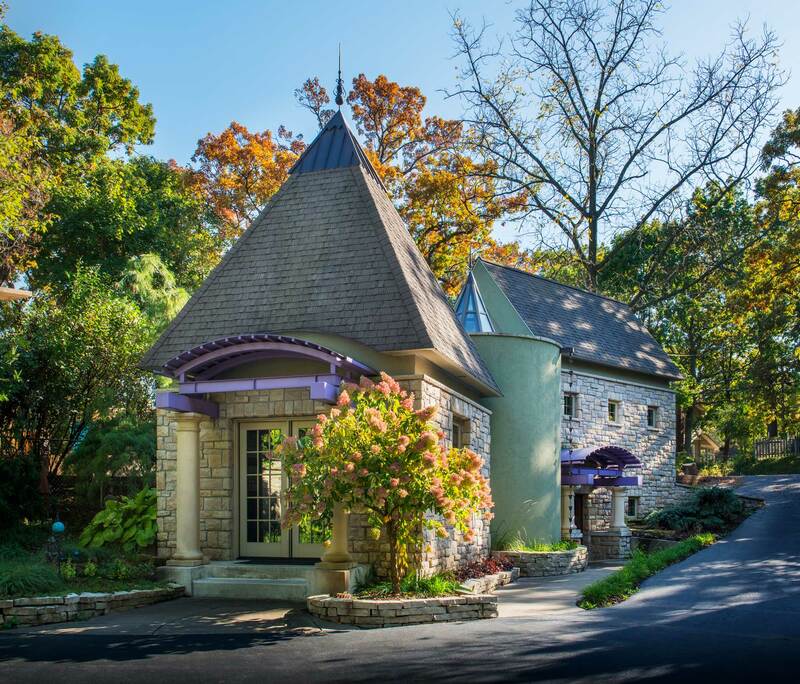 Chris personally designs each new home, addition, and renovation, providing the individual service that makes creating a vision for your project fun and exciting. 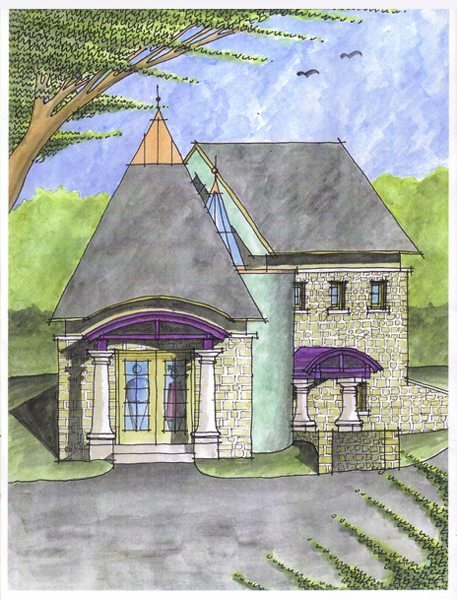 Designing a home is a process whose success pivots on communication between owner and architect. Through a series of conversations your dreams will be transformed into reality. Step by step you will see a new vision of your home develop as Chris guides you from concept through construction. No two clients or projects are alike. To respond to your unique needs, our services and fee structures are flexible: hourly or fixed fee based on your project’s scope and the level of service you need. We can help you determine the level of service that is most appropriate for your project. Design, Builder Set, or Bid Set. For more information download our services brochure. Design provides you with the assistance you need to define what your project will include, but not the detail required to build it. As your architect, we will help you identify your unique characteristics, priorities, and style, translating them into space, function, and form. Designing a home is an interactive process whose success pivots on communication between owner and architect. Through a series of conversations, using sketches and models, you will see your dreams evolve into a design that exceeds your expectations. The Builder Set includes the same services as Design but in addition, it offers the basic construction drawings required to obtain a building permit and communicate the design intent to the contractor. You will need work with the contractor to determine the details and specifications required to build the project. This option requires your significant involvement during construction to make decisions and answer questions from your contractor as they arise. The Bid Set, in addition to Design and basic construction drawings, provides all the details and specifications needed to fully communicate the design and specific construction details to the contractor. This additional detail along with construction observation services can help ensure that your vision becomes a reality. The Bid Set also allows you to obtain accurate and comparable bids from multiple contractors. If necessary, we can assist you in selecting a reputable builder that is best suited for your type of project. Our fees are flexible. We’ll work initially at an hourly rate or on a fixed-fee basis depending upon your project parameters and service level required. Before you start your project, you will receive a detailed proposal outlining the level of service you have requested and the fees associated with that service level. Many firms base their fees on a percentage of construction cost. Although our fees are initially based on estimated construction costs, usually 6- 10%, once established, your fee will not change if the scope of your project and level of service remain the same. Additional Services: In addition to architectural design and construction documentation, there are Additional Services that you may want or need to accomplish the vision for your home. We can provide or coordinate services in the following areas: construction observation, interior design, landscape architecture, lighting design and structural engineering. Our project portfolio is artistically and economically diverse. 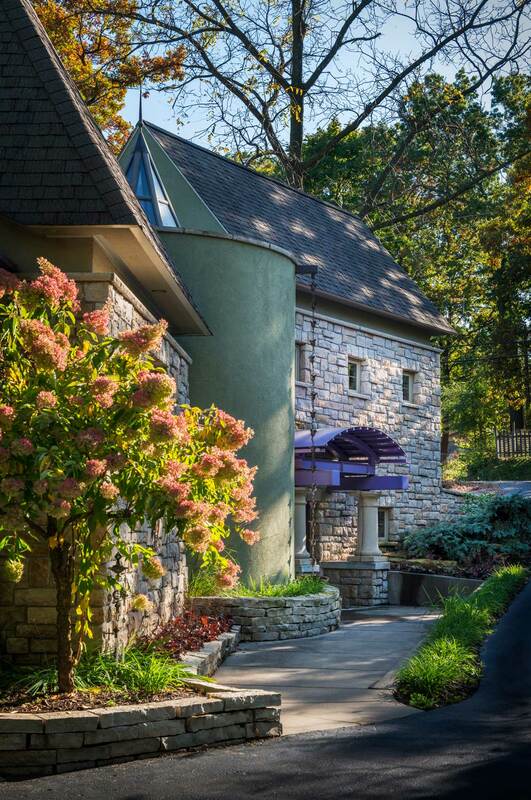 At Chris Doehrmann Architect we don’t impose a specific style on our clients. What is important to you is what is important to us. If you are tired of looking at the same old house plans that don’t reflect your tastes give us a call and we can help you achieve a vision for home that is uniquely you. Our goal is to create a home that responds to the way you live and reflects your personal tastes. 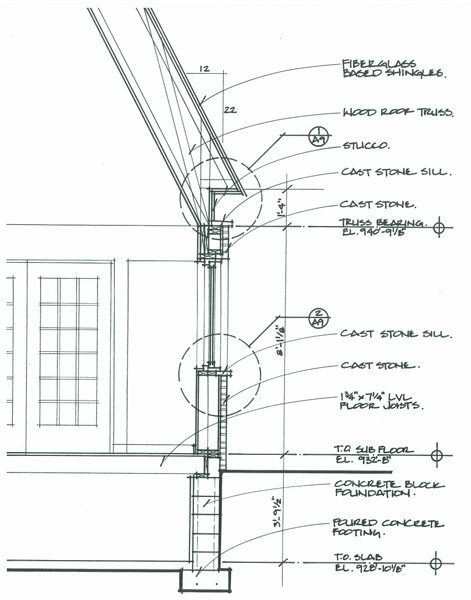 Our projects range from small rear entry additions to elegant, expansive homes and everything in between. No matter the size of your project or your construction budget, if you value quality design, we value working with you. While many of our projects are located in the Minneapolis/St. Paul area, we have designed lake homes and cabins in northern Minnesota and projects across the region including Iowa and Wisconsin. No matter where you are or where your project is located, we can assist you. Each project starts with an understanding of the environment in which it will reside. 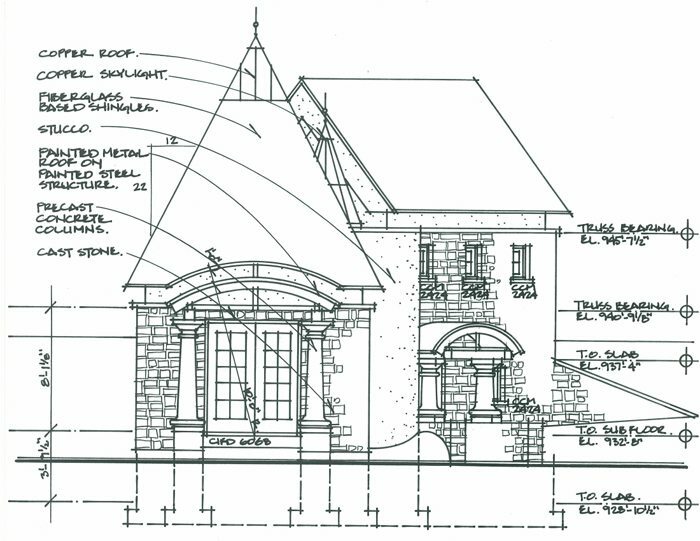 Our goal is to make the additions and renovations that we design look like they have always been there and every new home respond to its unique site. If being environmentally friendly is a priority the best way to go green is to only build what you need. Developing a design that is effective and efficient is the best way to maximize the outcome while minimizing the potential impact you have on the environment. We strive to utilize energy efficient products balancing performance with cost. Going green is not primarily about the products you use, but rather the design in which you will use them. We have participated in the Minnesota GreenStar program, which helps you make the energy efficiency and sustainability decisions that are right for you. 1. Why Do I Need An Architect? Wow! Am I a great sales person or what? No, you don’t absolutely need a residential architect. But when you think about how much money you spend on a home and how big of an impact your home has on your daily life, you should consider hiring an architect. Now consider what is the most significant cost of any renovation or new home project? It is not the design fees but the actual cost of the construction. As an example, if an architect can save you from building and extra 100 sq. ft. at $200/sq. ft., you have saved $20,000. Or if you spend money building space that doesn’t work for you, you’ve spent money on space that doesn’t work for you or add value to your home. If you are looking at the cost of the project as a whole, working with an architect doesn’t necessarily cost you more, and it may even cost you less. I know my answer to this question will not instantly change the percentage of homes designed by architects, but for many of the people I have talked to, it has. It has meant the difference between struggling through a complex and difficult process and the joy of designing and living in the home of their dreams. You too could benefit from the expertise of someone whose job and training it is to think through the issues you are facing with your new home or addition. 2. How Do I Choose an Architect? When choosing an architect, it’s important to look at their experience, the kind of work they do, and their services and fee structure. However, one thing that most people don’t consider when selecting an architect is the X-factor, the personal connection. Designing a home is a very personal experience. Not only will you spend a great deal of time with your architect, you will also share the intimate details your life: how you eat, sleep, entertain, relax, and play. Yes, your architect needs to know those things to make sure your home is designed to help you live the way you want. So, add some questions like these to your architectural selection criteria. Can they relate to me? Can they communicate effectively? Do they listen? Do they hear what I am saying? Will I enjoy working with them? Now where do you start? Since you are on my website already the easiest approach is to simply Contact Chris and we can get started. If you are not quite ready for that you can go to the Minnesota Chapter of the American Institute of Architects website at http://www.aia-mn.org/firm-directory/ which lists the profiles of member firms in your area. This will give you a general idea of firm size and how much of their work is residential. It will also have a link to their website which is a great place to see their work, approach, and the services they offer. After you narrow it down to those that interest you, it’s time to set up an interview and check them out in person. If you don’t want to search the web, you can talk to architects at a home show. Home shows are a great opportunity to investigate all kinds of construction products, contractors, and architects. You will be able to talk with different architects, see examples of their work, and discuss the fees and services they provide, all under one roof. More importantly, it gives you an opportunity to gauge the X-factor and see, on a personal level, if they are the right architect for you. All architects are not the same and we don’t always offer the same services or fee structures. After you have determined that a particular architect does the quality of work and has experience in the kind of project you are planning, it is time to discuss specific fees and services. Some architects have a one-size-fits-all approach while others offer more flexibility. It’s important to understand the differences to determine the best choice for your priorities. Hourly fees are good for small projects or a starting point if you aren’t really sure what it is you want to do. It can allow you the flexibility to develop a design concept and get ball park cost estimates before you go through the entire design process. Percentage of construction cost fees can allow you to enter into a contract without determining the scope of the project in advance, but the fees are tied to actual construction cost. With this option you, may not know how much you are spending on architectural fees until you get to the end of your project. Fixed fees for a specific scope of work can give you peace of mind that the fees will not go up if the process takes more time or if you select more expensive finishes. When talking to architects about their services you should discuss your priorities and be realistic about your expectations. If you are very detail oriented and want to get multiple construction bids, more detailed services will give you the best results. If you have a good relationship with a contractor and don’t mind working out the details as you go, you can get by with less detail. It is important to know yourself and communicate your expectations to your architect before you start your project. The relationship you develop with your architect will not only be critical to the outcome of the project, but will also determine how much you enjoy the process along the way. 3. Is My Project Too Small For An Architect? There is a misconception that exists that keeps countless numbers of homeowners from seeking the help they need to change an ordinary addition or renovation project into something extraordinary. It keeps many people from achieving their dreams for their home. What is it? That architects only work on million dollar homes. To be fair, there are some architects that won’t talk to you unless you are spending over $500K on your project, but that’s not this architect. I am one of many residential architects who work for all kinds of people, on all kinds of projects, of all different sizes. We work on large projects, but we also work with regular people with ordinary homes who want to do something special and want to make the most out of what they have to spend. I am always amazed when people think I won’t work on their project! So, I ask them about it. Is your project important to you? Do you want to make the most of your construction dollars? Would you like to avoid making mistakes that you will have to live with as long as you have your home? Do you value good design? Most respond positively to those questions. They don’t want to make mistakes if they can help it and they want to do something to their home that sets it apart from the rest of the neighborhood. Most people can tell when something has been designed well, but they don’t have the experience, training, or creativity to develop a design that will give them what they want within the budget they have. That is why everyone can benefit from working with an architect. Most people believe that an architect will only be involved if they are hired to see the job all the way through construction. We, like many firms, offer full architectural services. We develop a design, produce construction documents, help bid out the project to contractors, and observe the project during construction. But we also offer flexible service options. We can provide as little or as much design assistance as our clients need. That can mean providing a design consultation, during which we offer design ideas and advise on what can and cannot be done, or working hourly to develop a design concept. So, to dispel the misconception, you don’t have to have a mansion or want to turn your house into one to hire an architect. If you value design, no matter how big or small your project is, there is at least one architect that values working with you!